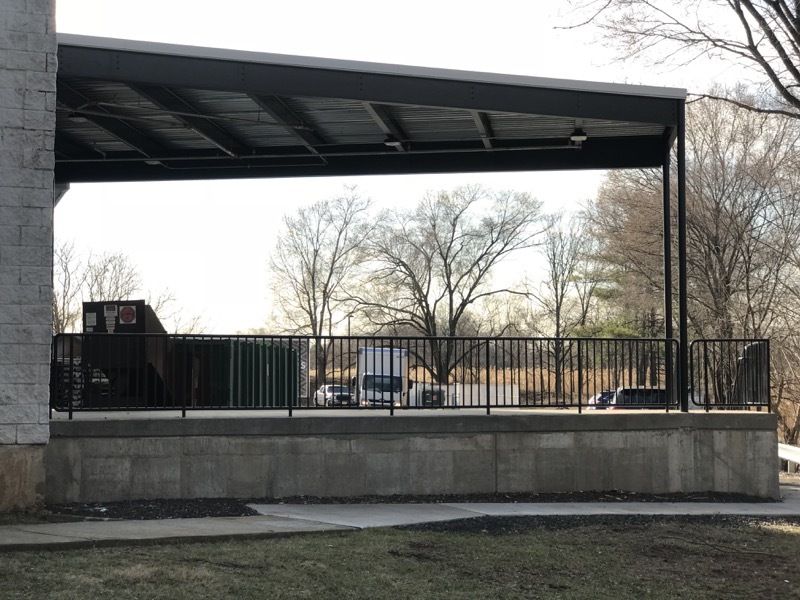 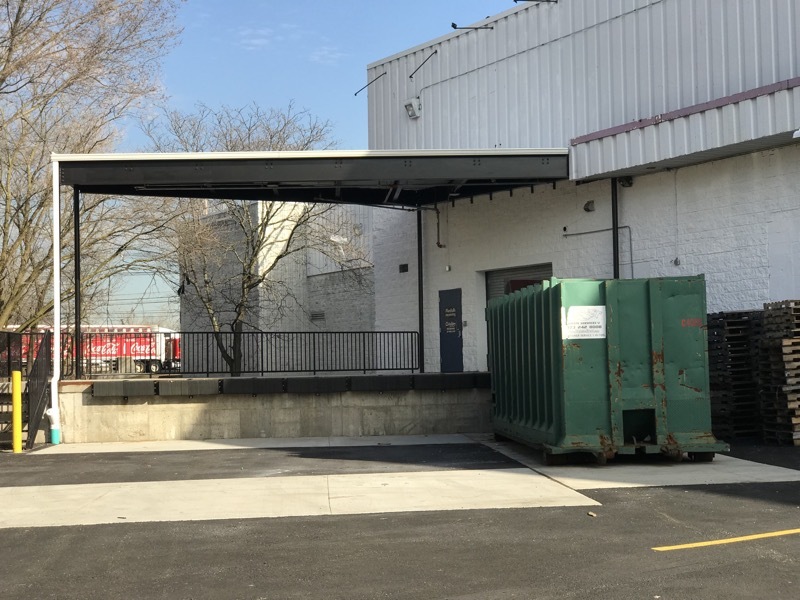 Page Consultants, Inc., spearheaded and oversaw the full design and construction of the brand new, canopied loading dock, which boasts the ability to host two full-sized tractor trailers and a full compactor. 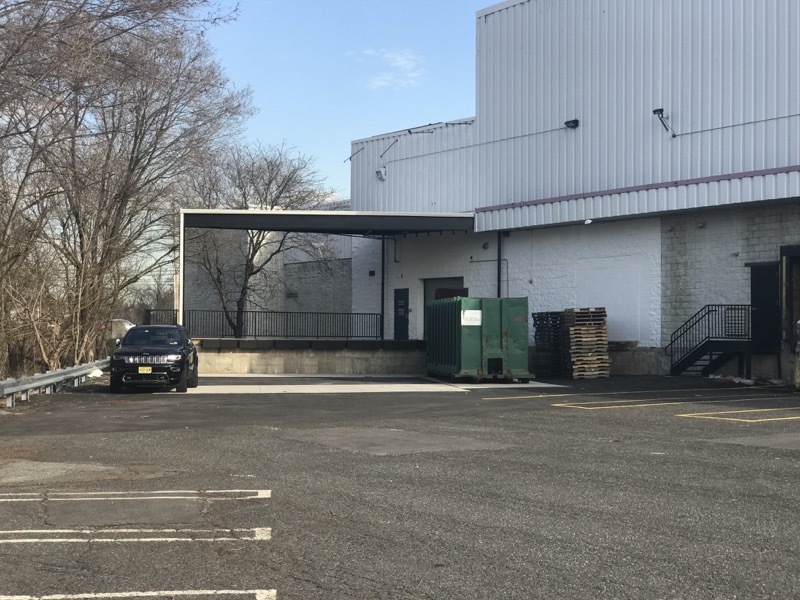 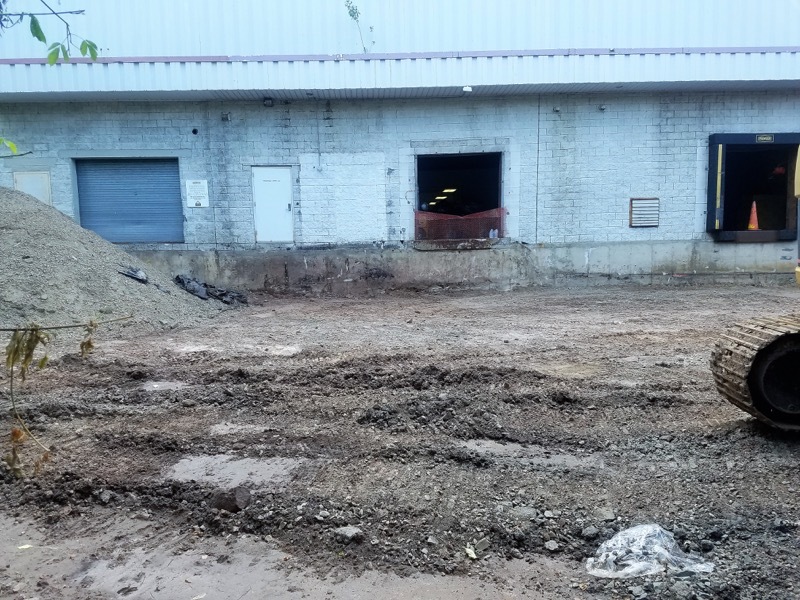 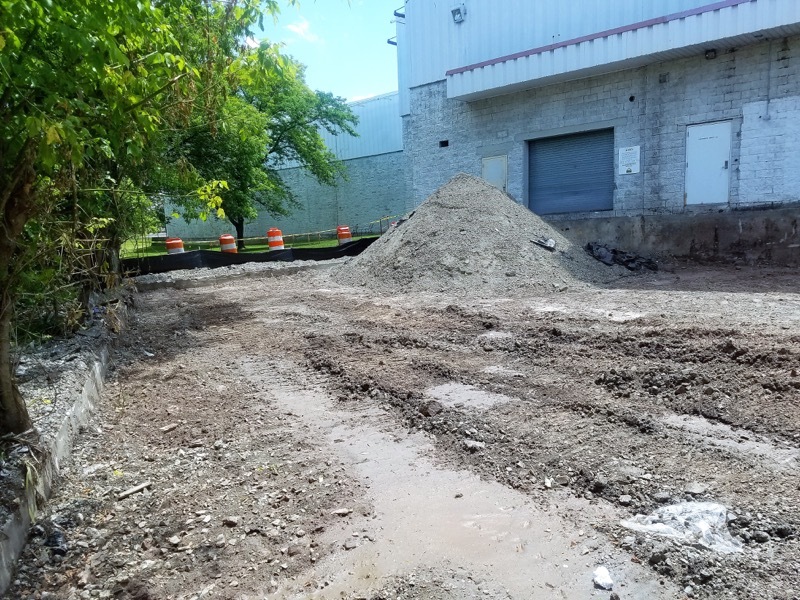 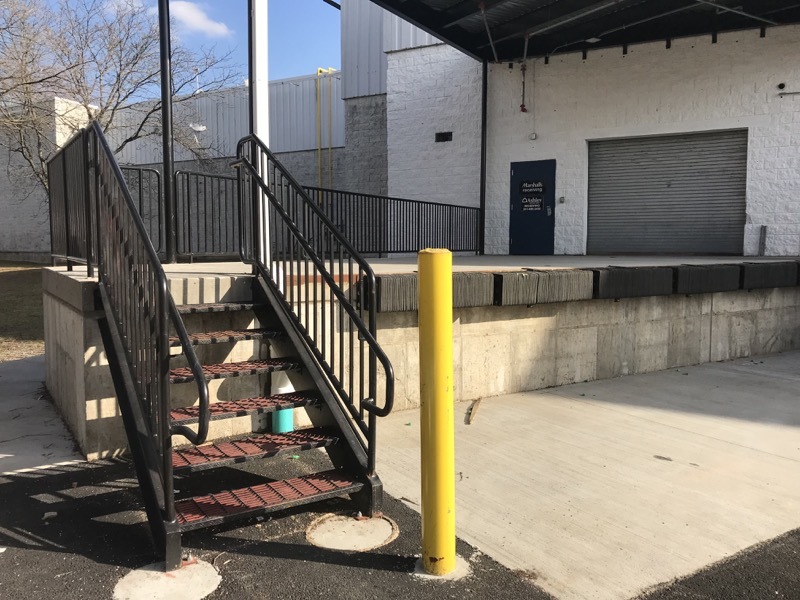 This is an extremely unique site that required a long design and approval process, as the loading dock is situated within a riparian zone of a brook regulated by the New Jersey Department of Environmental Protection. 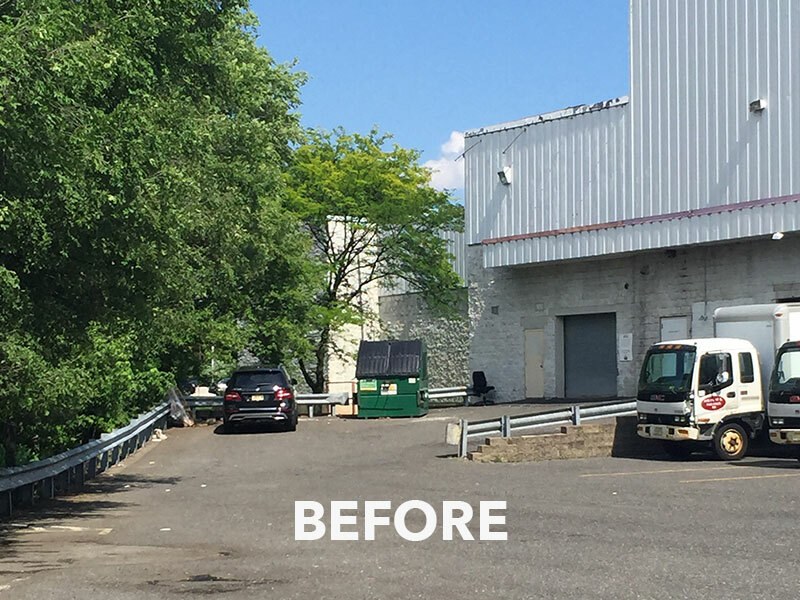 Due to the strict regulations, PCI had to work not only with the borough of Paramus, but also with the State of New Jersey to ensure that all work being done met all of the proper approvals and regulations. 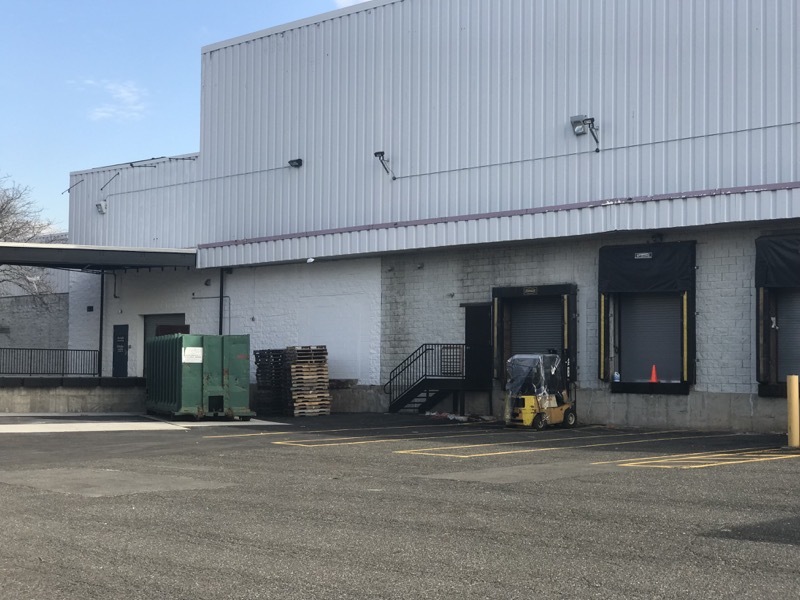 Additionally, the loading docks are located in the rear of the building, which was initially designed when tractor-trailers and semi-trucks were of a much smaller nature. 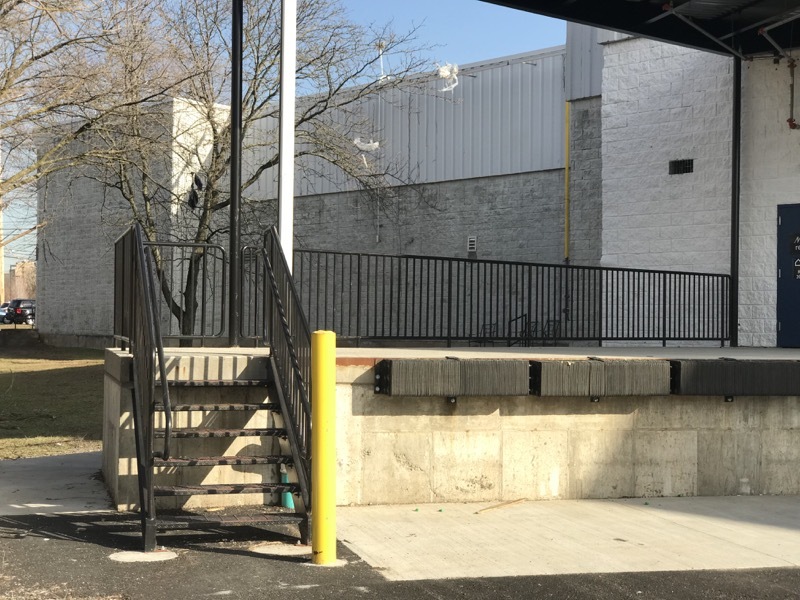 Very specific turning templates were constructed and developed within our office to make sure the newest and largest of trucks were able to maneuver around and into the loading dock with ease. 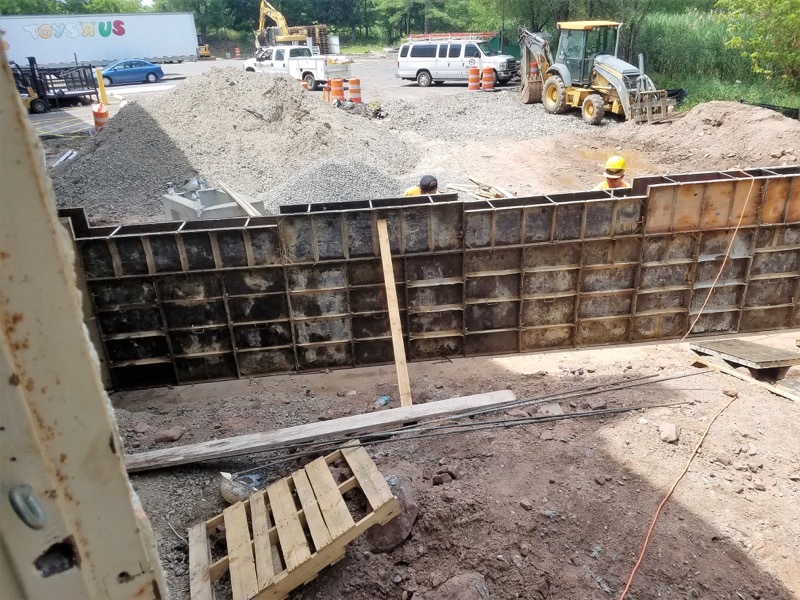 PCI also was integral in the construction of the dock and remediation of the area by performing the construction stakeouts and being on site to provide support and construction management.